Hope can't stand vain, big-headed men who are self-confessed 'players' or believe themselves to be 'god's gift to women.' Which is her exact opinion of Rory and Noah. Being forced to spend a month on tour with Duplex sounds like a nightmare. Hope's role usually keeps her away from the artists, but now she's being pushed into their world and she's dreading the thought. Rory and Noah Parker, the sons of the world famous rock star, Jax Parker, are the two halves of Duplex. Being the most popular DJ's around, they're soaking up the fame on world tours. Both Rory and Noah aren't thrilled when their dad tells them their next tour would be filmed for a new idea of his. When Hope first steps on board the jet, Rory's attitude towards this new project changes completely. 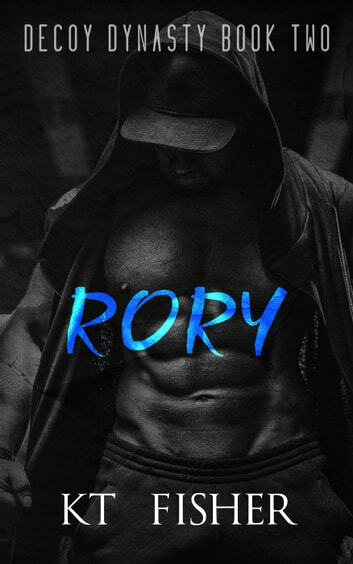 He finds himself wanting her but Hope fights him at every turn, which only motivates Rory more. Hope hates all the attention Rory throws at her, and despises the fact that she begins to enjoy it the longer she's around him! Hope doesn't want to fall for someone like Rory but her traitorous mind is betraying her in the worst possible way. When the tour ends, and she's finally free of him, she doesn't feel any relief. She can't let him go that easily and heartbreak seems inevitable.